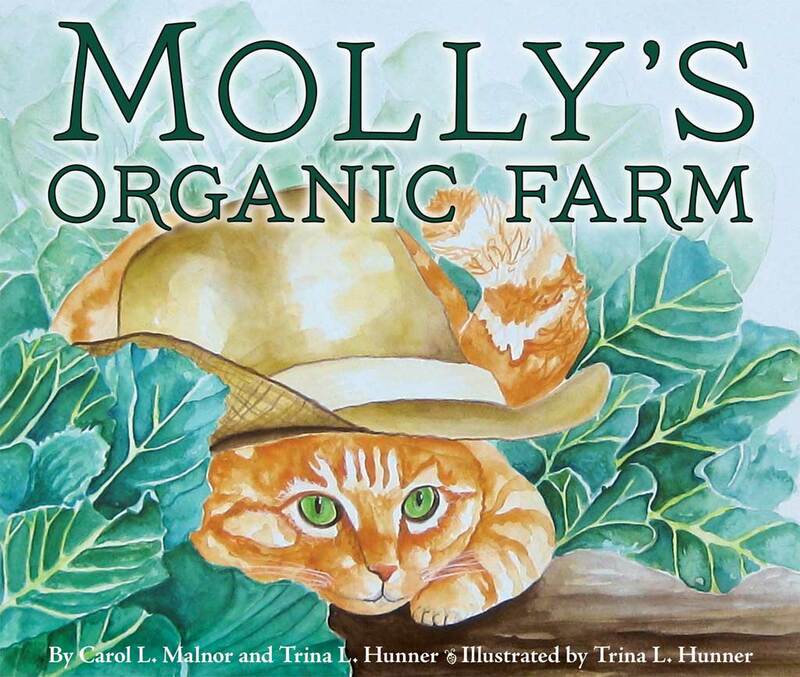 Mom’s Choice Awards were announced last week, and two of Dawn Publications’ books won the Gold in the Picture Book category: If You Love Honey: Nature’s Connections and Mighty Mole and Super Soil. The Mom’s Choice Award honors excellence in family-friendly media, products, and services. It’s trusted world-wide by teachers and parents. Honey is a sweet gift from nature—ALL of nature, actually. Honey is linked in a very real way to dandelions, earthworms, mushrooms, the old oak tree and even the blue jays squawking in its branches. The author, Martha Sullivan, fell in love with bees as an amateur beekeeper, and then learned to appreciate flowering plants “even ones she once considered weeds” as an important nectar source. She realized how the plants were connected to insects and soil. A simple but accurate diagram in the back matter explains how bees make honey and also pollinate plants, as well as the role of beneficial insects and decomposers. 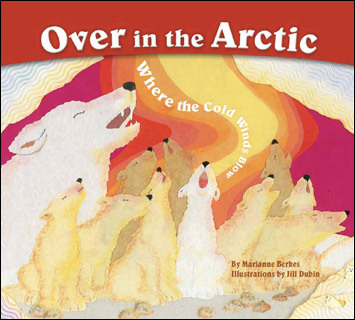 Check out the activities in the back of the book and online lesson plans (like the one below). How sweet it is! 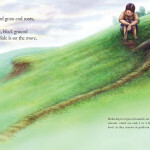 If You Love Honey introduces students to a meadow ecosystem and shows how honeybees are a key part of this ecosystem. Honeybees use a “dance” to communicate the location of a flower patch, a part of the ecosystem that is essential to their survival. Download a free pdf for complete directions to have students reenact bee dances to experience how bees communicate with one another. STAY TUNED! Dawn Publications is launching an new blog in February. In the meantime, I’ll be featuring blogs from some of Dawn’s award-winning authors. Enjoy this week’s blog by Marianne Berkes. I have fond memories of winter snow days in upstate New York. Other folks must miss the cold (somewhat) too, since my book Over in the Arctic, Where the Cold Winds Blow always sells best this time of year. Click on the cover to check it out. When the first really good snowfall came, my students and I couldn’t wait to make angels in the snow! And we filled spray bottles with water and added drops of food coloring to each bottle to paint on the snow! Do you know the story of Wilson A. Bentley, a Vermont farmer who had a passion for studying snowflakes? Check out the Caldecott Medal Book Snowflake Bentley. You can study snowflakes too: Freeze a piece of black construction paper so you have it ready for the next snow fall. Have a magnifying glass handy. Go outside and let some snowflakes fall on the frozen paper. Before the snowflakes melt, examine them. Are there any two alike? I miss not being able to find animal tracks in the snow here in Florida. 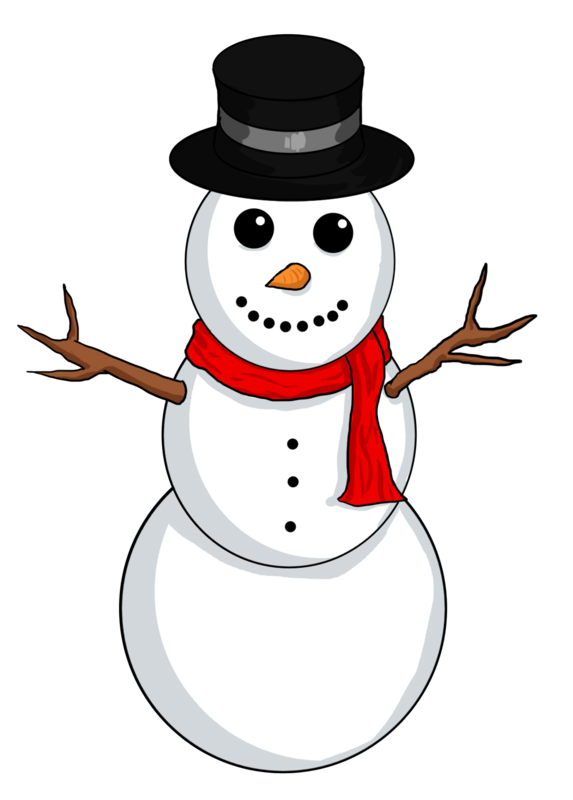 But we do find animal tracks in the sand along our beaches, especially those of birds, and we build “snowmen” out of sand. But somehow a cup of hot chocolate after being outside doesn’t quite taste the same. Check out these fun and educational activities—Tips from the Author, Tips from the Illustrator, and free downloadable bookmarks for your classroom. Marianne Berkes has spent much of her life with children as a teacher, children’s theater director and children’s librarian. She knows how much children enjoy brilliantly illustrated, interactive picture books with predictable text about real animals. She retired to write full time and visit schools, libraries and literary conferences. Marianne is the author of nineteen (and counting!) 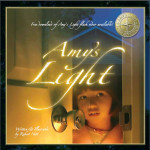 published picture books for children. Find out more about Marianne’s books for Dawn. And visit her website! The recent news has been full of tragedies—severe storms, terrorist attacks, war and refugees. 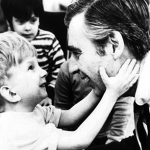 Although young children may not understand what’s happening, they pick up on the serious tone in the voices of reporters and the frightening images they see on TV. 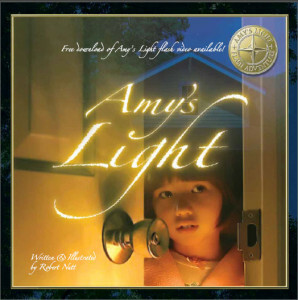 Amy’s Light—Written in the rhythm of the holiday classic T’was the Night Before Christmas, this is a perfect book for this time of year. Amy is afraid of dark shadows in her bedroom, but notices a slight glow in the back yard. With exuberance she catches fireflies in a jar, only to find their lights go dim until they are free again. As she frees her fireflies, she also releases her fear of the dark. The photo-illustrations of the author’s daughter are lifelike yet dreamy. The story opens the door for you to talk with your children about their insecurities, fears, and challenges. 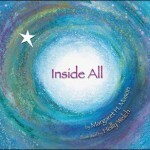 Inside All—This is a comforting bedtime book that will reassure little ones that they belong, and are part of something bigger. The story is a simple nesting-doll-like journey. 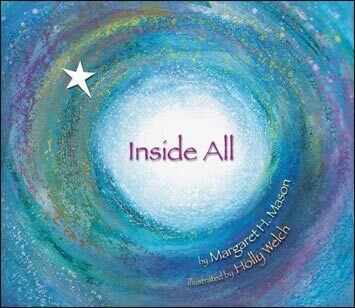 With a few well-chosen words and rich suggestive illustrations, the reader is taken from the outer edges of the universe to a planet, a village, a home, a room, into the heart of a warm, sleepy child, and finally to an awareness of love that somehow encompasses it all. We each have our place inside the All, and the All has its place inside each of us. 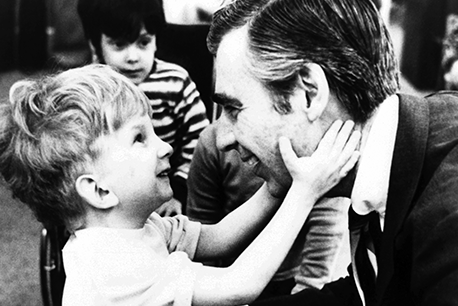 Get more tips for reassuring children during scary times from Fred Rodgers. 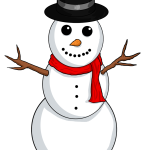 This blog will resume in the New Year! The ground under our feet matters more than we often admit. It’s a precious gift from nature. Healthy fertile soil provides homes for plants and it’s important for many natural cycles—from recycling nutrients to purifying water. 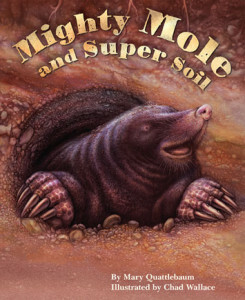 Below your feet, Mighty Mole is on the move. Like a swimmer in dirt, she strokes through the soil. Her tunnels are everywhere! She finds food, eludes a predator, has a family, and helps to make Super Soil. “Vivid illustrations give a genuine sense of living in the underground. Kids will feel like they’re with the moles—in a comfortable way,” said one reader. Moles live almost everywhere yet are rarely seen. Similarly, soil is a largely invisible ecosystem and yet is vital to the health of the world. Two additional pages of “Explore More for Teachers and Parents” offers activities in visual and language arts, science, technology, and math. Featured Lesson: Thank You, Soil! Mighty Mole and Super Soil introduces children to an under-ground ecosystem. What creatures live in the ground and how do they help make the soil healthy? These underground happenings are largely invisible to humans but vital to the health of the planet. 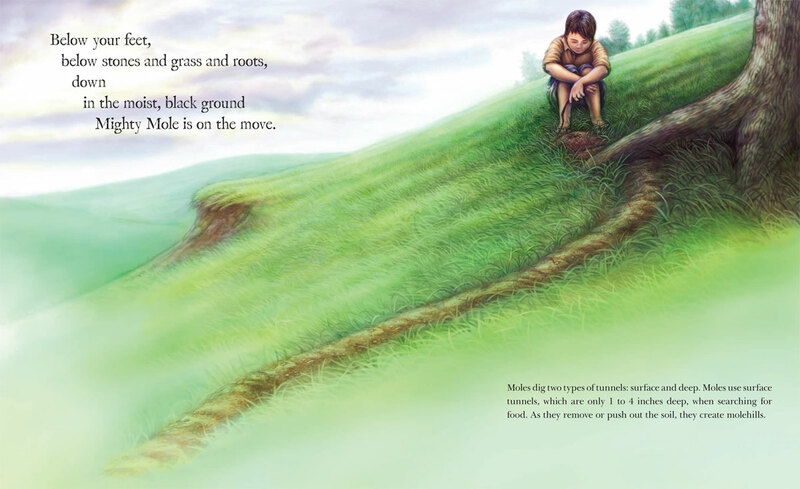 In this activity, children explore the many things in our lives that depend on soil. Download the free pdf Thank You, Soil! to read the directions for this lesson and the Common Core Standards it addresses. The United Nations Conference on Climate Change (COP21) is being held in Paris from November 30th to December 11th. 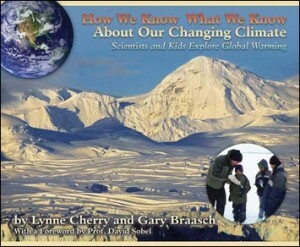 How We Know What We Know About Our Changing Climate. Download 15 free sample pages from the book! Find Climate Change educational resources and videos on our Climate Change Resources page. We know it’s important to share environmental issues with children with care. Read Climate Change Made Age-Appropriate. This lesson begins with a kinesthetic activity having student groups pantomime the life of a glacier. Then, either individually or with a partner, students compare photographs of a glacier over a time span of 88 years. They create a Venn diagram of the similarities and differences between the photos. 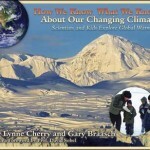 Go to the sample pages of the teacher’s guide and scroll down to the Disappearing Glaciers Lesson Plan. Because this blog is taking a break next week for the Thanksgiving holiday, I’ve included two lessons below. Both of them teach about healthy foods and plant parts. Lesson: Name That Plant: Students learn about the six parts of a plant and match twelve fruits and vegetables to a specific plant part. 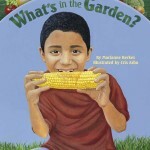 All of the fruits and vegetables are introduced in the book What’s in the Garden? Link to a pdf of complete directions for the matching activity. Parents may want to make one of the kid-friendly recipes described in the book for their Thanksgiving celebration. Lesson: Have a Plant Part-y: Treat your students to a healthy “pre-Thanksgiving feast” by making a yummy, colorful salad with plant parts, such as leaves (lettuce), stems (celery), roots (carrots), fruits (tomatoes), and seeds (sunflower). Students work at stations to prepare these and other vegetables shown in Molly’s Organic Farm. Link to a pdf of complete directions and salad ingredients. Pumpkins, pumpkins, and more pumpkins! These big, round, orange fruits take center stage from Halloween through Thanksgiving. Bring pumpkins into your classroom to engage your students in science, and don’t forget the picture books. Pairing fiction and nonfiction picture books to teach science is explained in the Picture Perfect Science series and Teaching Science Through Trade Books. 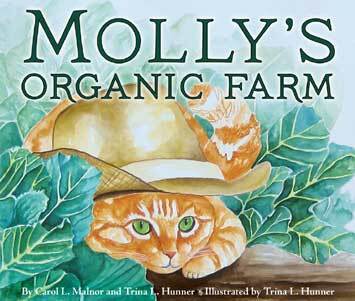 Authors Emily Morgan and Karen Ansberry suggest How Many Seeds in a Pumpkin? 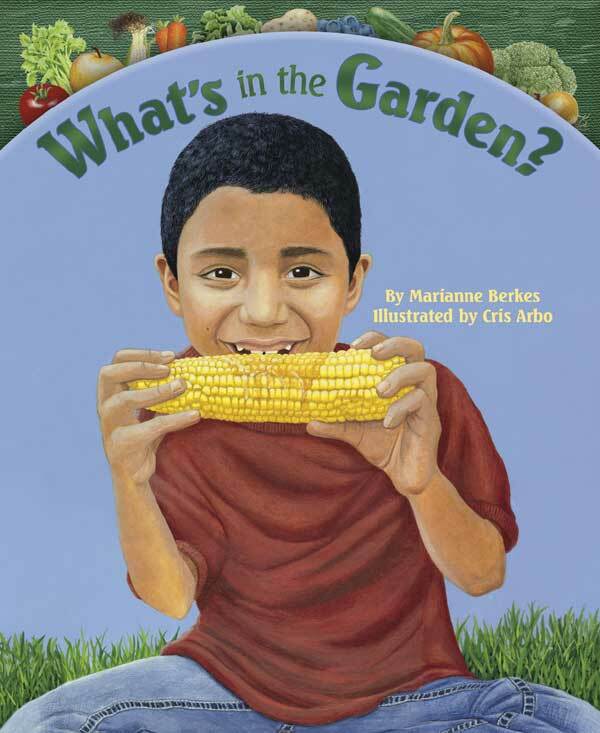 (fiction) and Pumpkin Circle: The Story of a Garden (nonfiction) to kick off a science inquiry lesson on pumpkins. A pumpkin is a fruit? Yes! Even though we often refer to pumpkins as vegetables, they’re actually the fruits of a pumpkin plant. This lesson features pumpkins to explore the similarities/differences between fruits and vegetables. It’s a good follow-up to a lesson on plant parts. 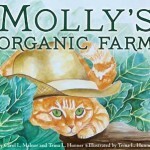 Both of these lessons are based on Molly’s Organic Farm, a picture book that uniquely combines both fiction and nonfiction. Have you ever thrown a maple seed into the air and watched it helicopter to the ground? What would happen if you took the “wings” off of the seed — would it still fly? Isn’t it remarkable that a big, beautiful maple tree lives inside the tiny seed? 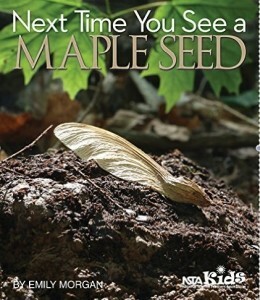 Emily Morgan, author of the Next Time You See book series, explores these and other questions in her beautiful book Next Time You See a Maple Seed. As a lover of maple trees, this book holds a special appeal to me. But all of the other books in the series are just as enchanting — and informative. Each one focuses on a common element of the natural world, many of which we see every day — a sunset, seashell, pill bug, firefly, and the moon. These nonfiction books have it all — easy hands-on experiences, fascinating information, beautiful photography, and heart-opening inspiration. The back cover says the books are appropriate for grades K-6; but as an adult, I love reading them too! 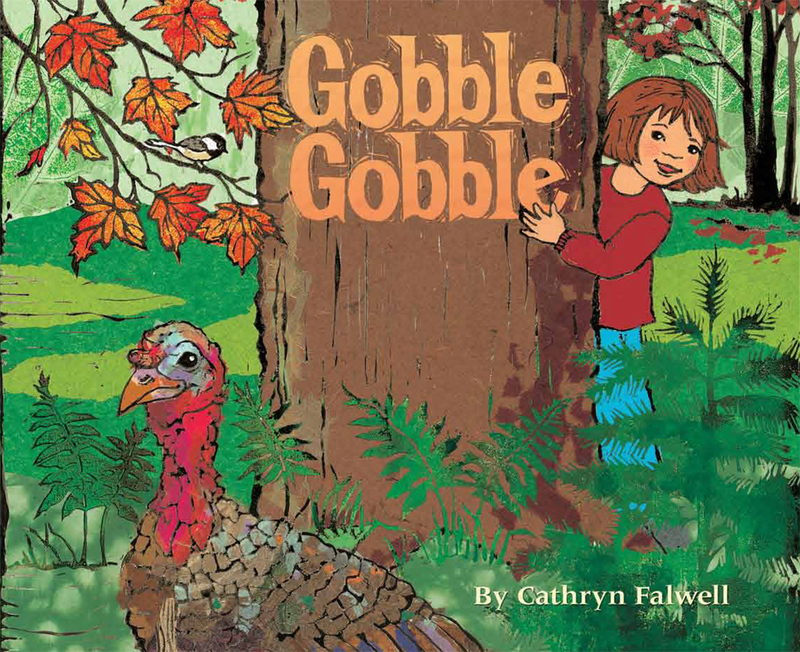 I encourage you to visit Emily’s website where you can find lessons for each of the books, like this one Maple Seed Journal Activity. It includes guided observations, experiments, and even space for wondering. I think it’s the perfect follow-up activity to the dandelion “seed dispersal” lesson from my blog last week. The following video will give you a sense of the beauty of this book. Seed Dispersal IS Rocket Science! NASA has developed a free curriculum for teachers that introduces young children to the basics of flight. 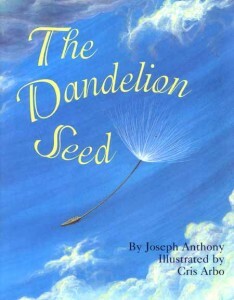 The first lesson in the series “Gliders in Flight” features The Dandelion Seed. Before the first airplane, the scientists and engineers who were developing “lighter-than-air” aircraft looked to parachutes and gliders to meet engineering challenges. It is from these early beginnings that aviation and space flight have become what they are today. A dandelion seed is a perfect example of nature’s parachute and glider. The full comprehensive NASA unit (preschool through early elementary) investigates gliders in nature; balloons, parachutes and kites; helicopters and airplanes; the impacts of aviation through children’s literature; and science and engineering activities. Go to NASA’s Teacher’s Guide: With You When You Fly: Aeronautics Pre-K, available as a pdf download. Follow the detailed instructions on pages 8-23 to do one or more of the activities. 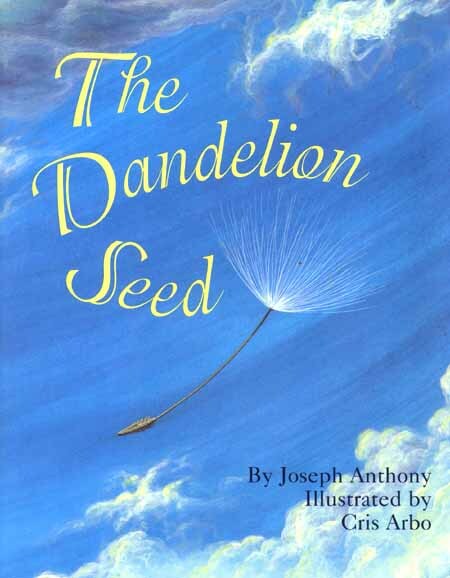 For more adventures with Dandelion Seed read The Dandelion Seed’s Big Dream.